I’ve put these socks through the ringer. 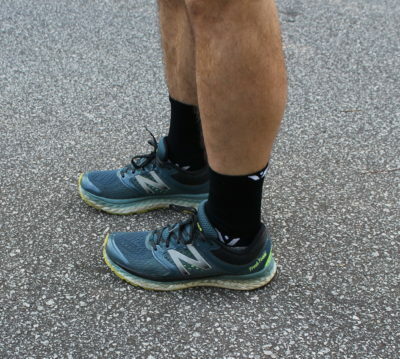 Over the past month, I’ve worn the Flite XT Five socks while training for a 50k, Crossfit workouts, and even on a backpacking trip. I haven’t found them to perform exactly as advertised, but they are still my favorite pair of socks at the moment. 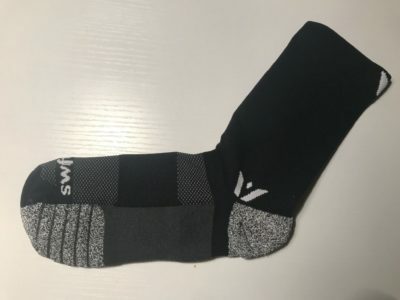 Click here to see my initial review on the socks. 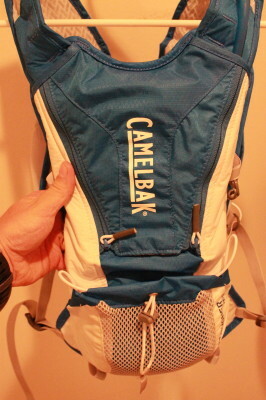 Camelbak has been creative innovative hydration solutions since 1988. The Camelbak Marathoner Vest was created by Camelbak with marathon training and trail running in mind. It has includes some unique features that could help you out with all those miles you put in. Check out my initial review by clicking here.